CHINI LIVE..Keeping up with the latest Buzz! : Today is 21.12.2012. 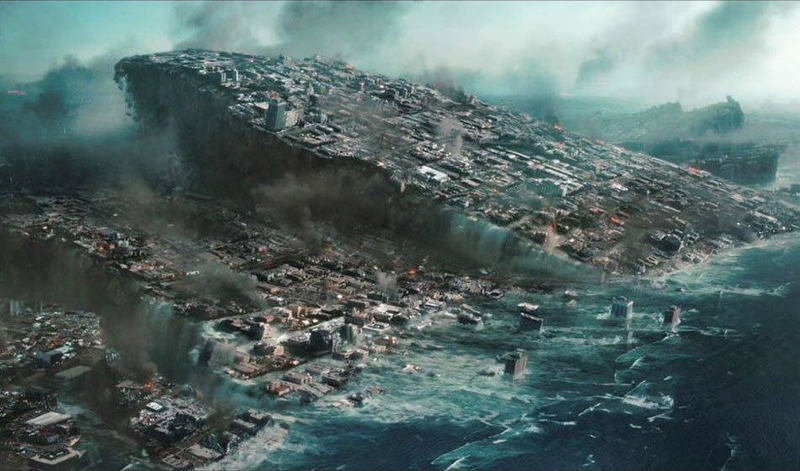 Doomsday or Calendar flip? Today is 21.12.2012. Doomsday or Calendar flip? 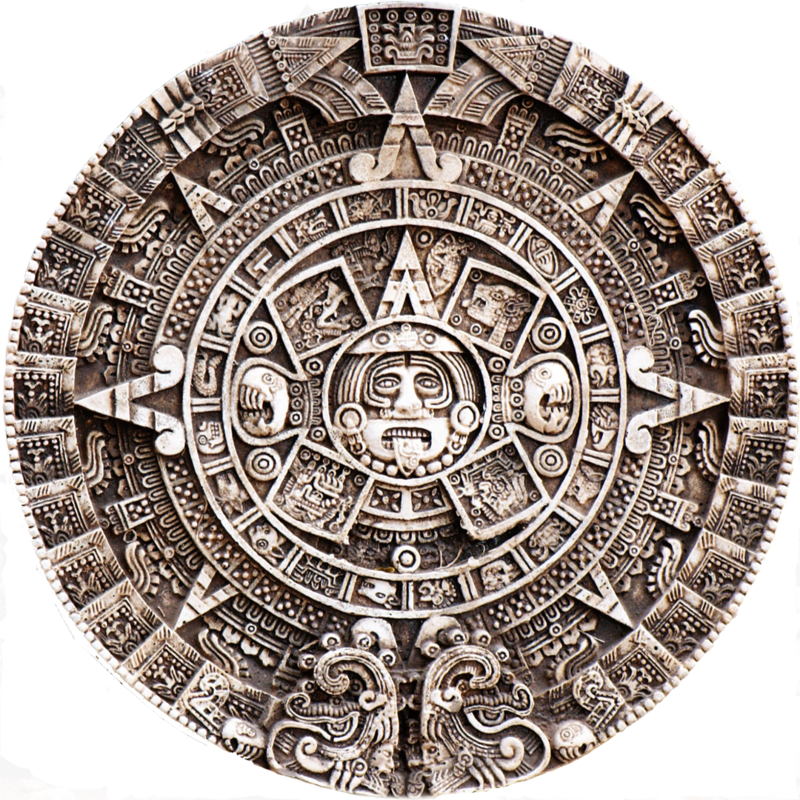 According to a Mayan stone, it is interpreted that something big is happening today!. What is it? The end of the world? or the end of a 5,200 Mayan year and another starts? Already there's been a lot of panic from China to Russia to America to Mexico, where survival kits: shelters, candles, torches, kerosene, flasks and guns are being bought. Mexico is expecting tens of thousands of visitors at the Mayan ruins for some to mark the new Mayan era while others to bid farewell to the world. The Guatemalan President kicked off a night long of Mayan Dance and Rituals yesterday. 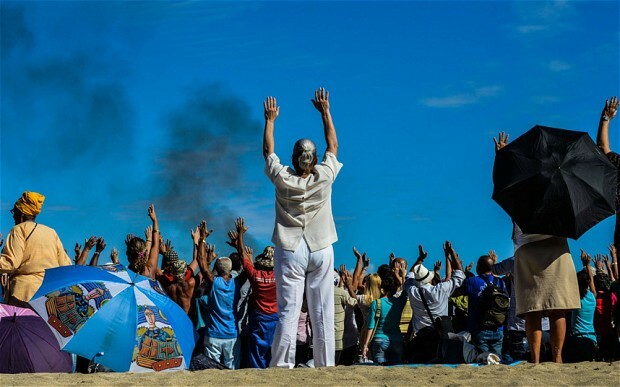 Several tourists flood Brazil as some highlands there are believed to be safe from the impending Apocalypse. In France, believers are preparing to converge on a mountain where they believe aliens will rescue them. Some Americans are rumored to have gone to underground shelters. In China, the source of the panic began from a local social media post predicting that there will be three days of darkness when the apocalypse arrives.Shanghai police said scam artists had been convincing pensioners to hand over savings in a last act of charity. It is believed that the earth will collide with the planet of Nibiru however, Nasa says there is no evidence Nibiru exists, and rumors it could be hiding behind the sun are unfounded. David Morrison, an astronomer at Nasa, said: "At least once a week I get a message from a young person, as young as 11, who says they are ill and/or contemplating suicide because of the coming doomsday. I think it's evil for people to propagate rumors on the internet to frighten children." 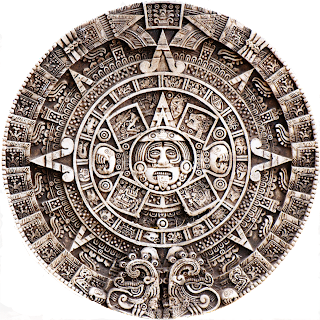 Mayans themselves do not believe the world ends today. 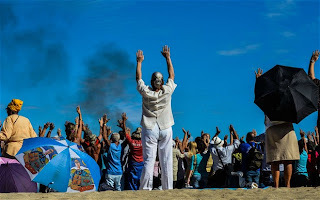 Pedro Celestino Yac Noj, a Mayan sage, said: "The 21st is for giving thanks and gratitude and the 22nd welcomes the new cycle, a new dawn." So whats the Boo Ha ha about? Here's a viral doomsday photo on twitter #EndOfTheWorldConfessions "Voldemort is really Beyonce"